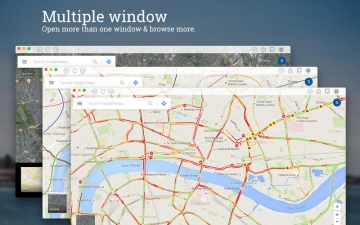 [値下げ] QuickMap for Google Map | Mac App Storeのアプリ検索・ランキング BuzzMac! 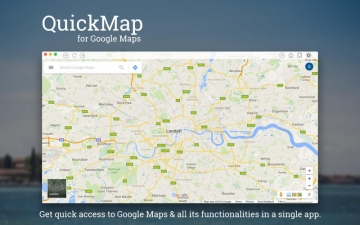 QuickMap for Google Maps lets you access Google Maps and all its functionalities into a highly responsive application from where users can search for different locations easily. 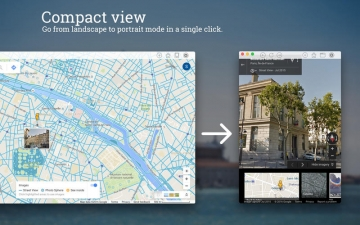 Discover and get around new places with Google Street view images. - Open app from Status menu bar icon. - Start from where you left after closing pop view from status menu bar. 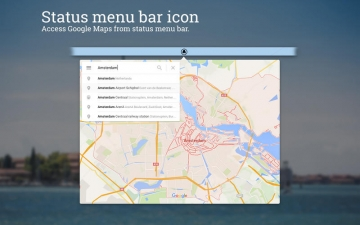 - Highly responsive app layout that loads maps quickly. 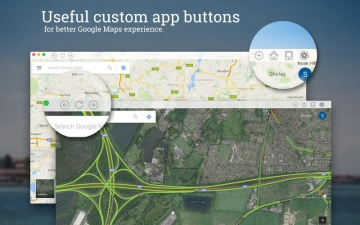 - Do every bit of Google Maps on this app. - Open multiple windows and browse more.